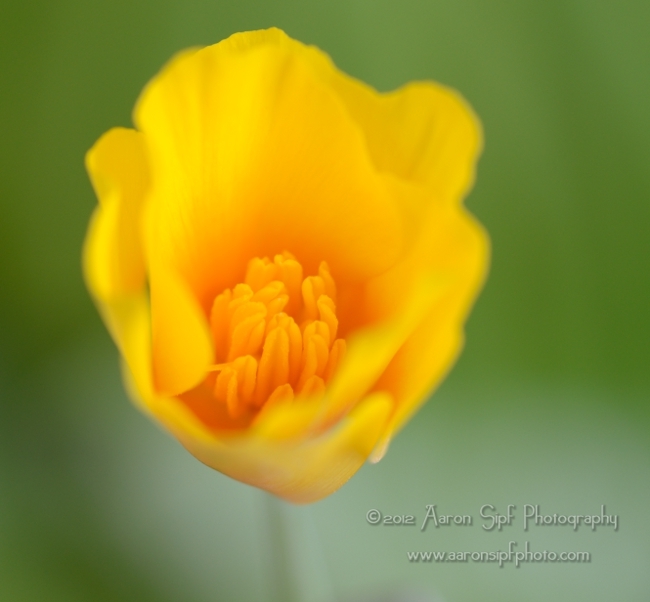 A perfect spring flower. Originally, not surprisingly, from California. 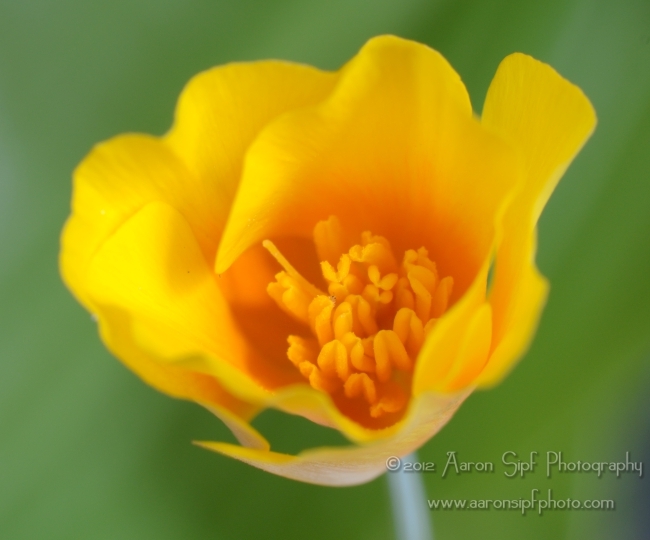 The California Poppy.